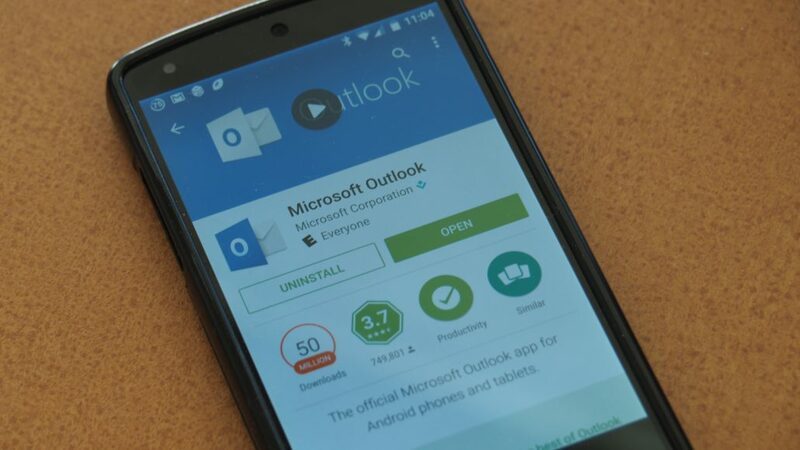 Microsoft is coming out to add-in support Microsoft Outlook for Android this week, more than six months after first debuting mobile add-ins on iOS. The list of maintained add-ins includes Evernote, Microsoft Dynamics 365, Microsoft Translator, Nimble, OnePlaceMail, Outlook Customer Manager, Smartsheet, and Trello. The add-ins are planned to demonstrate as an icon when you act together with an email, letting you make a project card in an app like Trello, or clip emails to Evernote. The change originates from Microsoft in February first introduced add-ins for Outlook on iOS. 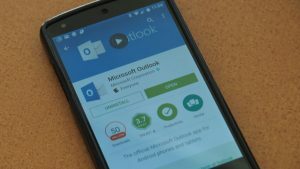 They’re basic extensions to other apps on ‘Android’ or ’iOS’, and Microsoft is functioning with a number of associates to gently add extra to both the Android and iOS versions of Outlook. Wrike, JIRA, MeisterTask, Gfycat, and MojiLala will all be available shortly, together with care for add-ins for Gmail accounts. 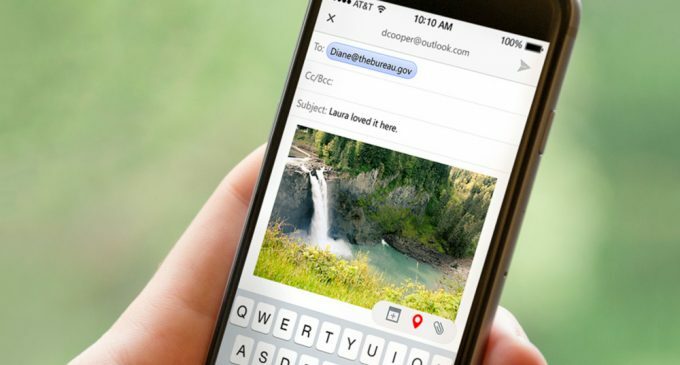 Lastly, Microsoft also plans to bring add-ins to Gmail users on iOS and Android at some point in the close future.